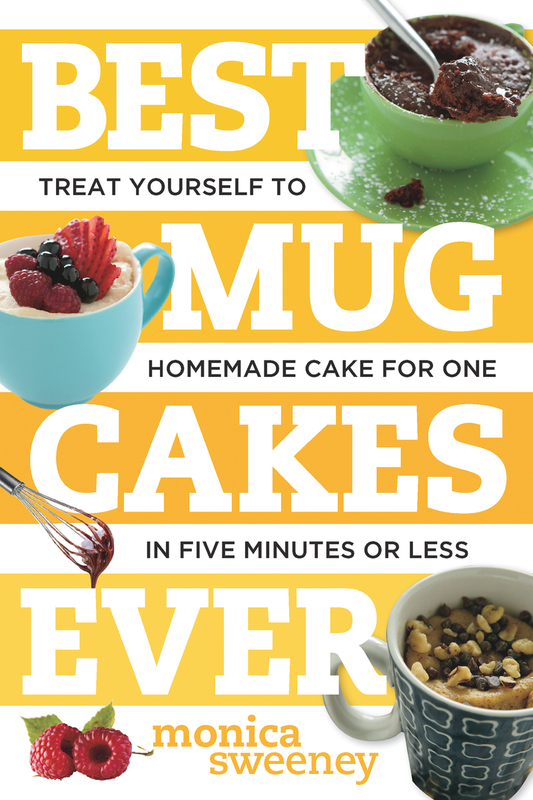 The mug cake is a warm, sweet little confection for one. And so quick and easy to make: A few spoonfuls of flour, sugar, butter, maybe some cocoa or fruit, sometimes egg, and in less than two minutes in the microwave, you’ll be a believer. Here are the best of the best recipes, for cakes from decadent to healthy(ish), including Chocolate-Mint Mug Cake, Raspberry Cobbler Mug Cake, Apple Spice Mug Cake, Nutella Mug Cake, Coffee Crumb Mug Cake. Try it, you've got nothing to lose--except the guilt you'd normally feel after eating an entire cake.